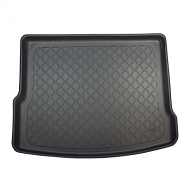 VW Tiguan boot liner is a must have accessory to keep your boot carpet clean. 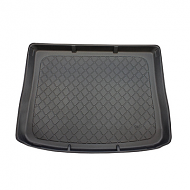 Anti slip rubber centres as stadard on all boot liners. Volkswagen tiguan boot liners are available for all trim levels and years.